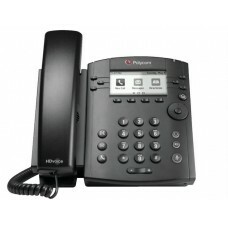 Product overview: Polycom's patented Acoustic Clarity Technology makes great sound clar.. 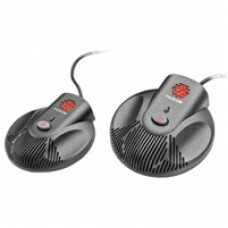 Product overview: Extension microphones for SoundStation2 - give coverage throughout a much large.. 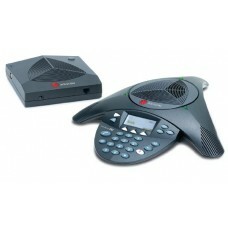 Product overview: Polycom's patented Acoustic Clarity Technology makes great sound.. 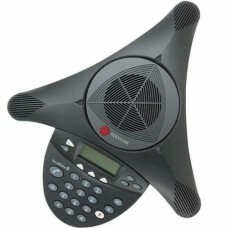 Product overview: Extension microphones for SoundStation2W ex - give coverage throughout a mu..
Polycom's SoundStation2 Basic is an entry-level, next generation conference phone that delivers rema.. 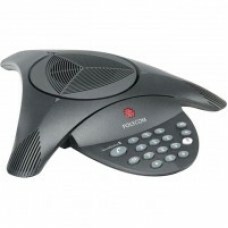 The SoundStation2 is Polycom's next generation conferencing unit with such useful features as the co..
VoiceStation 300 is ideal for basic conferencing in offices and small conference rooms, accommodatin.. 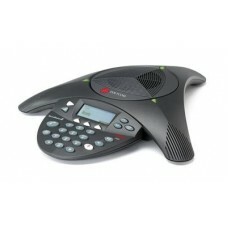 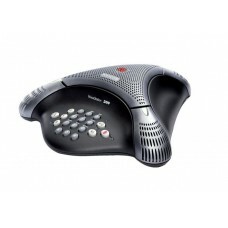 The Polycom® VVX® 310 is an expandable business media phone that delivers crystal clear communicatio.. 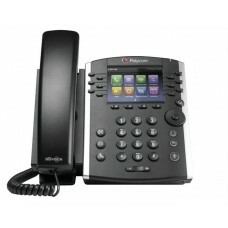 The Polycom® VVX® 410 is an expandable color business media phone that delivers crystal clear commun..
All prices listed are in UK Sterling. 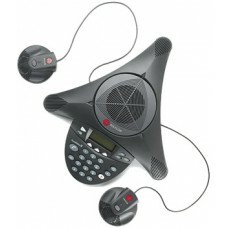 Please contact us for overseas orders.